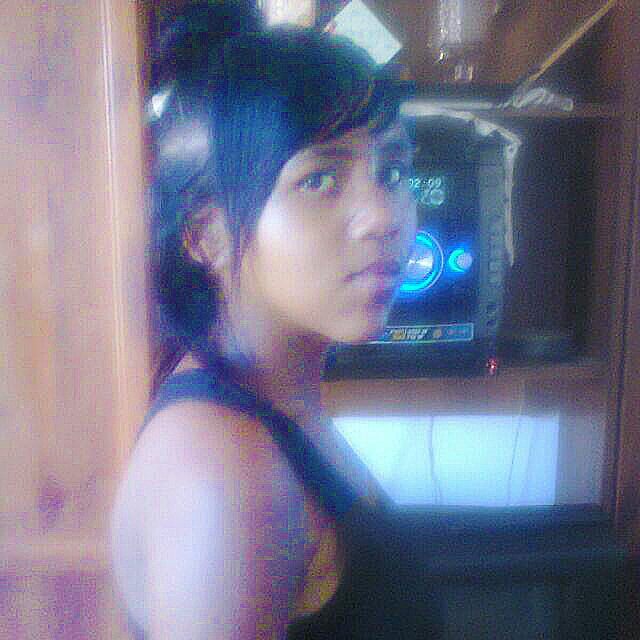 The SAP Police in Uitenhage are searching for a missing 14-year-old girl who did not return home from a spaza shop on Freedom Day. Apparently on 27 April 2016 around 8 am, the missing girl, Micaylen Hendricks, was sent by her mother to a nearby spaza shop to buy diapers and she never returned home. About 3 pm, police from Kamesh, Uitenhage K9 and search and rescue units launched a search operation after the girl, Micaylen Hendricks, was reported missing. The search was also conducted by helicopter yesterday. The search started in the bushes situated near the informal settlement area known as Moegesukkel. Yesterday the police helicopter also joined in the search. Today a Mounted unit will comb the bushy area. Apparently different information and leads were received from members the community, which has been followed up by the SAPS but so far have proved fruitless. Anyone with any information that could assist in finding Micaylen is urged to contact Kamesh SAPS at 041 988 8700 or Crime Stop 08600 10111.